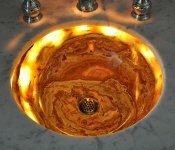 Welcome to the Sinks Gallery photo gallery! 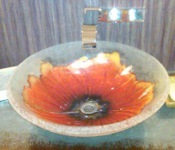 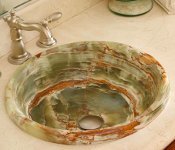 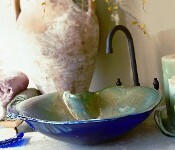 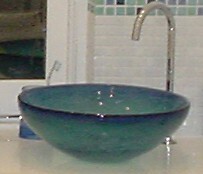 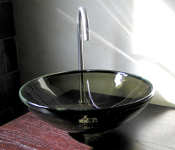 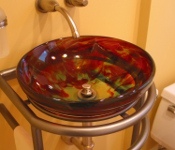 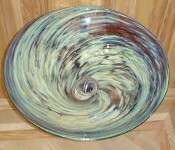 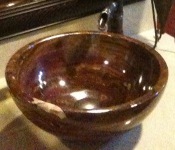 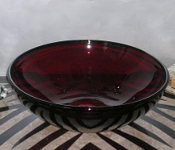 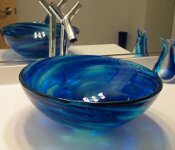 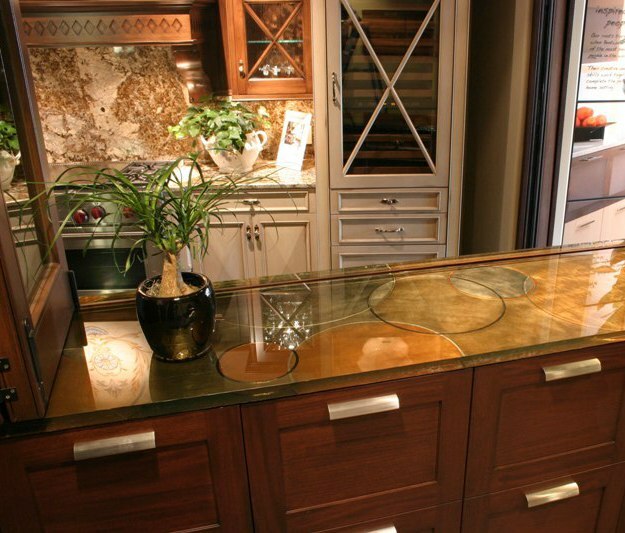 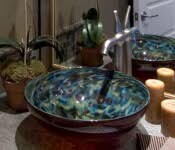 Here you can gain inspiration for your design project from Sinks Gallery's customer installations. 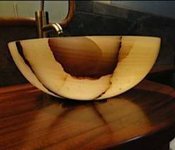 To read what our customers have to say about their customer service experience and our products, visit our testimonials page.